Ecobank has partnered Football Association Malawi (FAM) ahead of the 2019 Charity Shield slated for March 30 to 31 at Kamuzu Stadium in the commercial capital Blantyre. This was revealed on Tuesday during a joint media briefing between Ecobank officials and FAM officials led by its President Walter Nyamilandu Manda. Through this partnership, Ecobank will pump in MK12 million in the Charity Shield and the proceeds will be used to support Persons with Albinism who are being attacked in the country. He added that the fighting against the crimes against people with albinism is a job for every Malawian. “So, if we come together, we believe that we can end the malpractice,” he added. The Ecobank has pumped in K12 million for the 2 day event to take place on 30th and 31st March 2019. 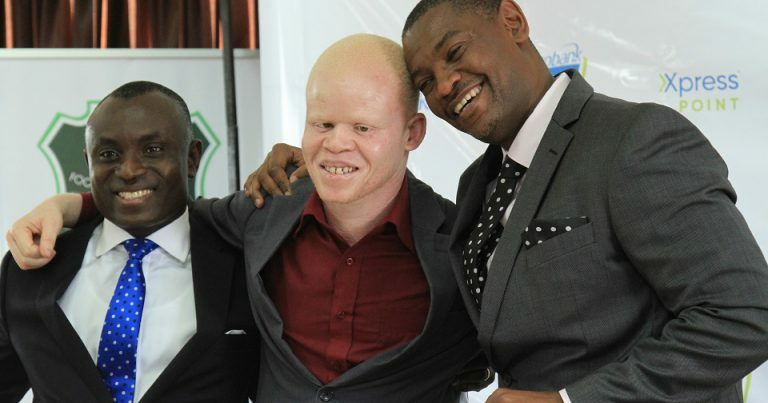 This year’s event will focus on allowing football playing advocacy role against the barbaric killings, abductions and discrimination’s against people with Albinism in Malawi Under the theme ‘One Love and Stop Killings. Asiedu told a press Conference on Tuesday that the bank recognizes the power of football hence their coming in to join FAM in this year’s Charity Shield which is aimed at addressing the challenges that people with albinism are facing in the country. FAM president Walter Nyamilandu hailed Ecobank for the sponsorship saying it has come at a right time as the Association was panicking. 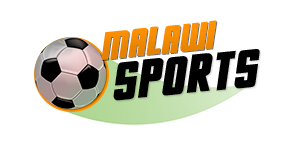 The Charity Shield is the flagship Corporate Social Responsibility (CSR) program for Football Association of Malawi which aims to engage, mobilize and inspire football fans, stakeholders and the public towards a charitable cause of national significance. The 2019 FAM Charity Shield tournament will take place on the 30th and 31st march 2019 at Kamuzu Stadium and will involve Blue Eagles, Masters Security, Be-forward Wanderers and Nyasa Big Bullets.